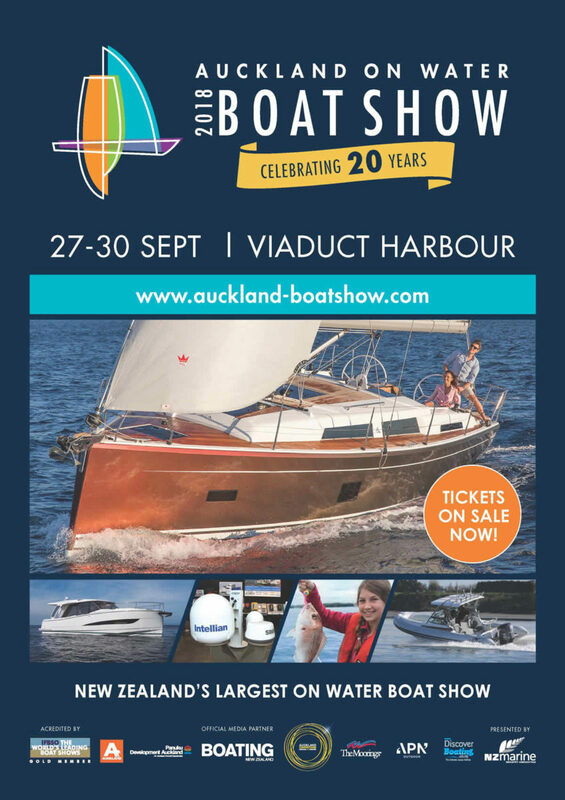 We really enjoyed being at New Zealand’s biggest on-water boat show. 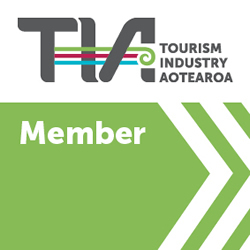 Great Escape was onsite with the Opua Business Association Bay of Islands Marina stand number and it was great to see so many of our sailors and marine industry friends. We’ll be back in 2019.